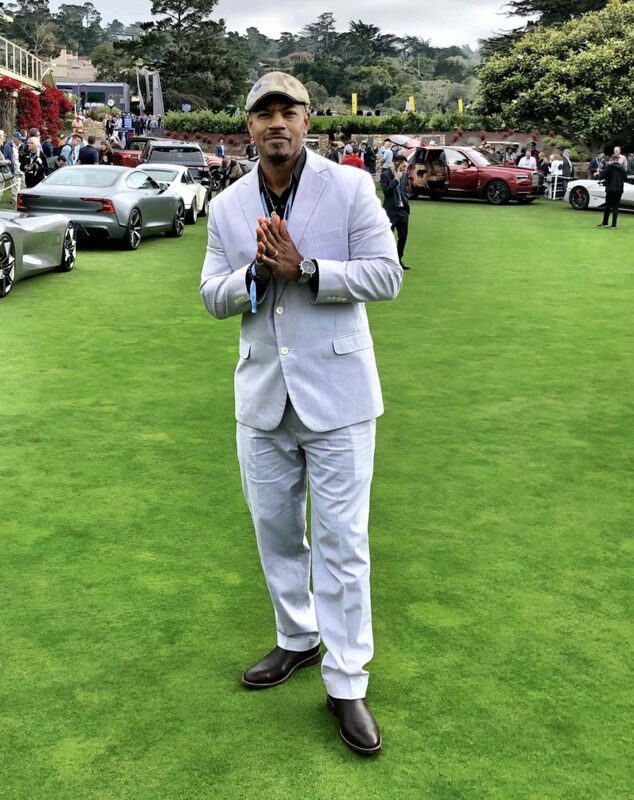 Time to shine at the main event of Monterey Car Week better known as the Pebble Beach Concours d’Elegance. 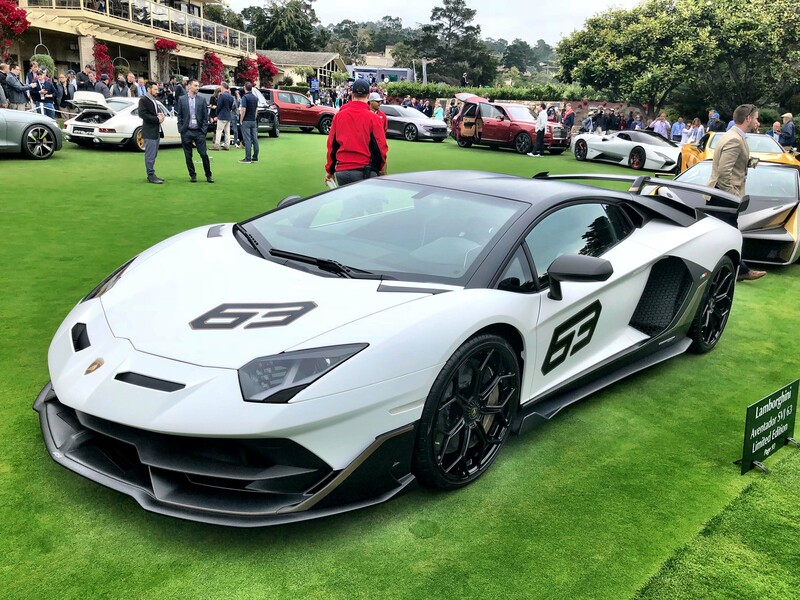 This spectacle is one of the most important Sundays of the year and represents the culmination of various elite programs from The Quail, A Motorsports Gathering to the historic races at Laguna Seca. 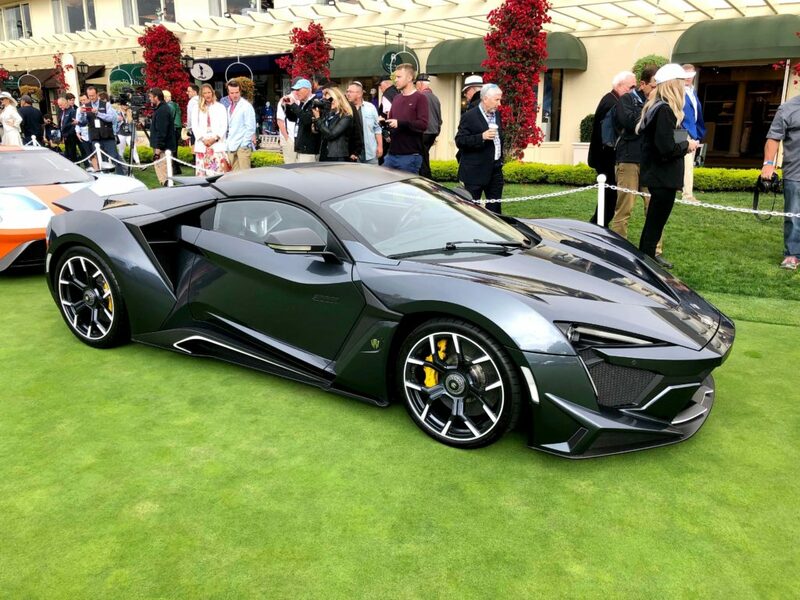 Thousands of patrons converge on the 18th Fairway to witness greatness from collector classics to designer art found in the form of electric supercars, performance concept vehicles and special renditions of current production rides. 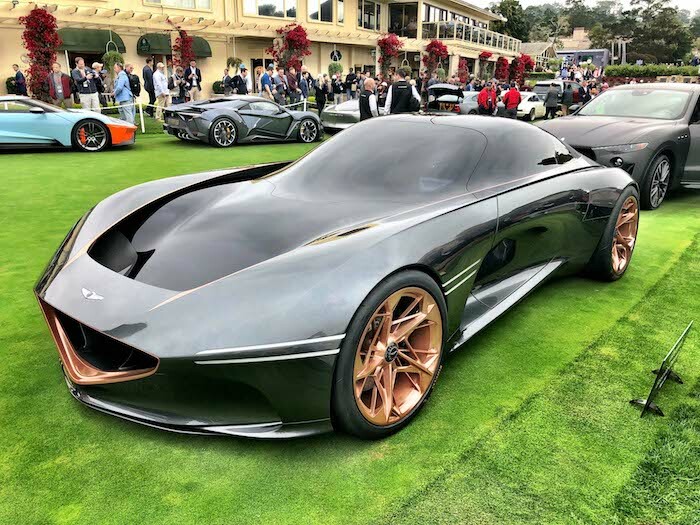 You can say that the Concept Lawn is the mecca of automotive imagination where technological ideologies are manifested. 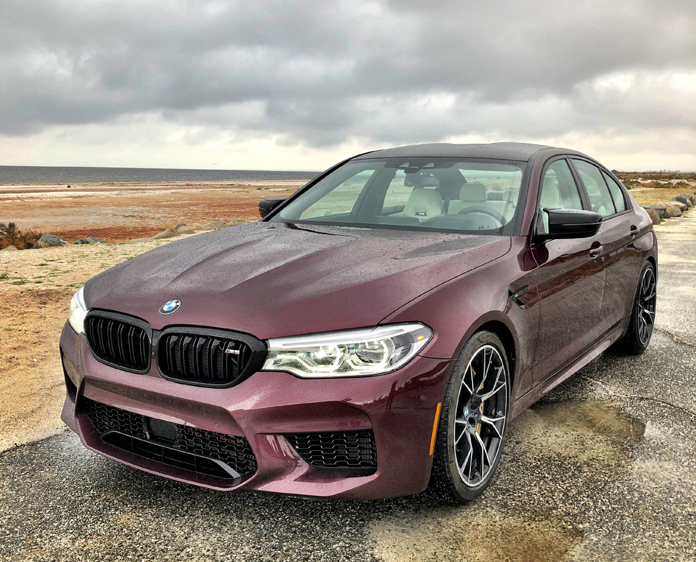 So please enjoy these quintessential automobiles that are sure to change your perspective on the brands they reign from. 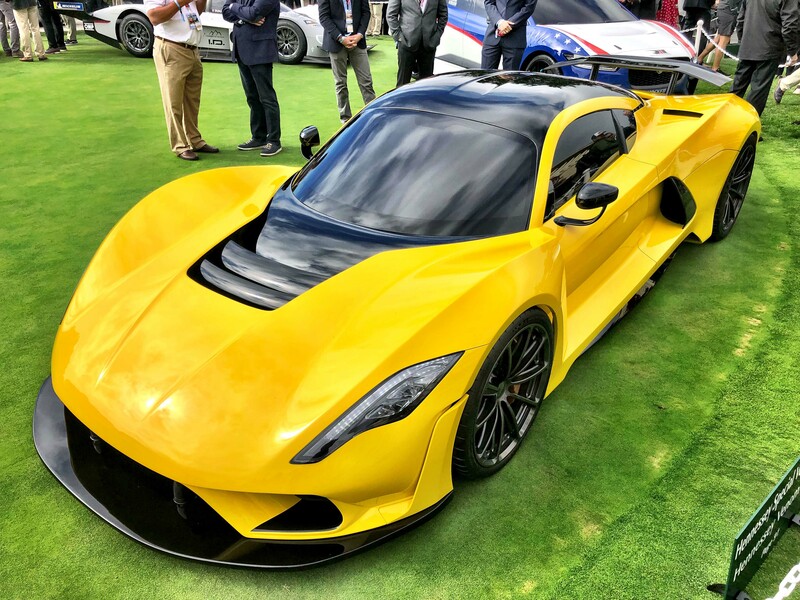 With 1,600 horsepower at 7,200 rpm emanating from the 7.6-liter twin-turbo V8 aficionados can expect the Hennessey Venom F5 by Hennessey Special Vehicles to exceed warp speeds and break all kinds of records once the project is finalized. 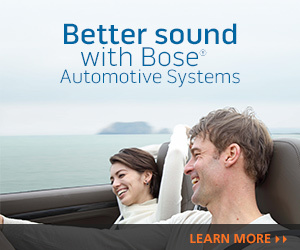 Oh, add in another 1,300 lb-ft of torque at 4,400 rpm to the stat book. The proliferation of the luxury Korean brand Genesis can be witnessed by the manifestation of the Essentia Concept. 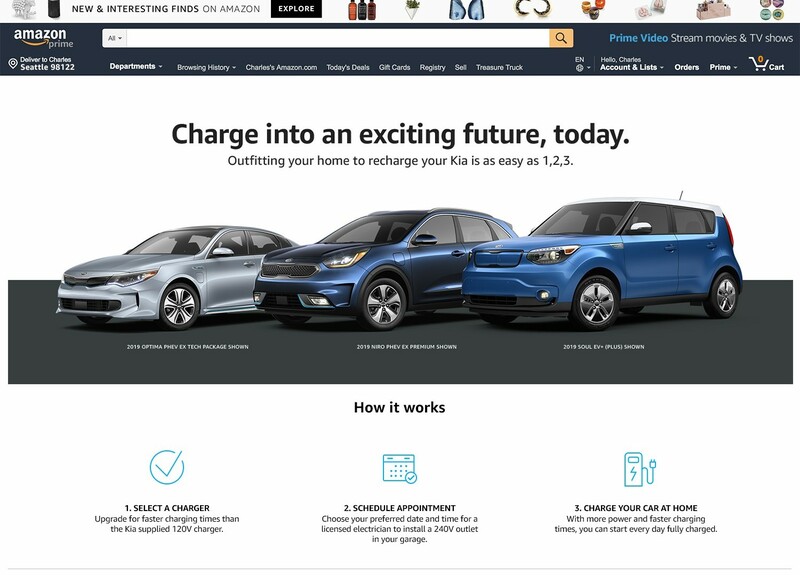 We’re loving the design direction and proud of Erwin Raphael who is leading the momentum and charge! 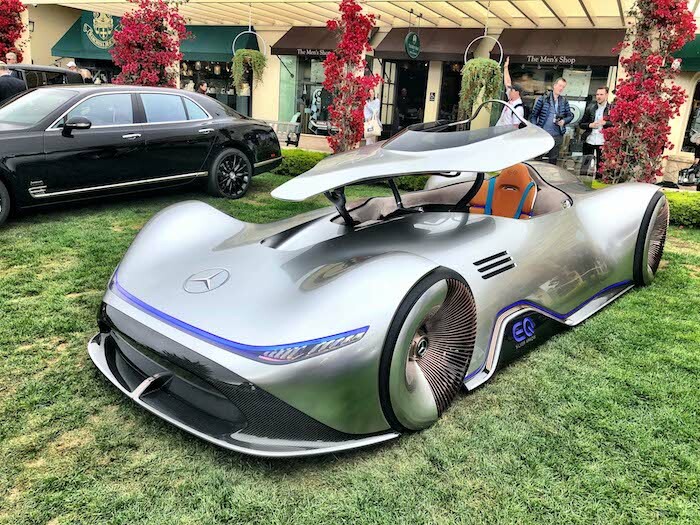 Mercedes-Benz’s EQ Silver Arrow show car is a one-seat racer that pays homage to the successful, record-breaking W 125 car from 1937. 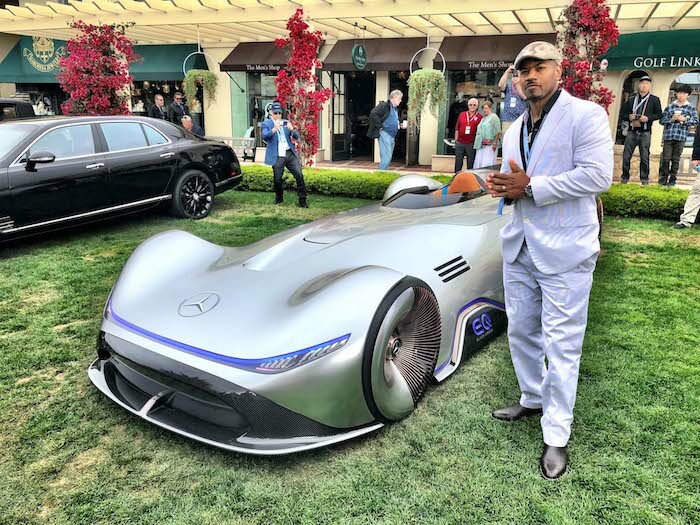 The Alubeam Silver paintwork is reminiscent of the historic Silver Arrows which, for weight reasons, did not have a white paint layer. The interior is adorned with traditional, high-quality materials such as genuine leather, brushed aluminum and solid walnut. 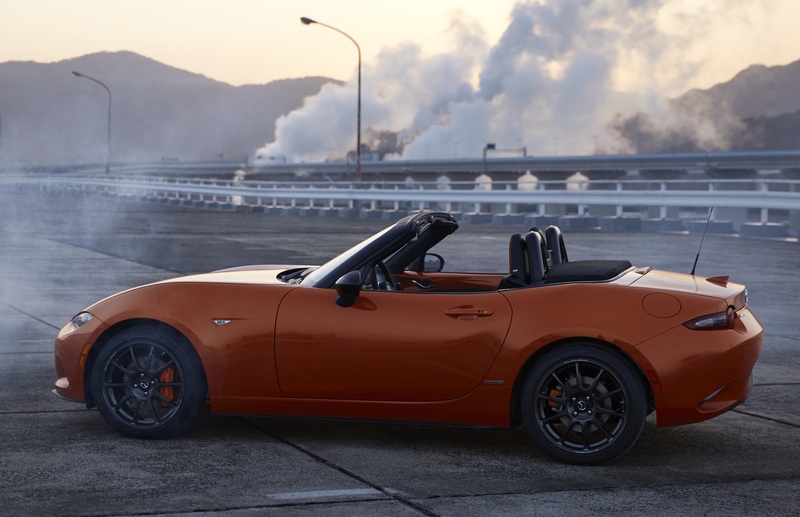 The highly-futuristic digital cockpit includes a curved panoramic screen that projects from behind and a touchscreen integrated into the steering wheel. 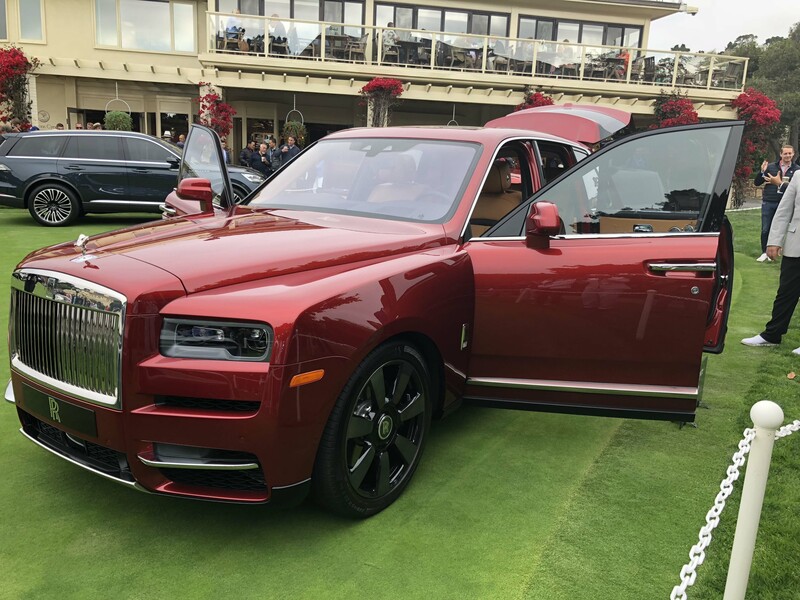 The powerful and graceful Rolls-Royce Cullinan is much more dominant and prodigious than any of the other ultra-luxury SUVs it will compete with. 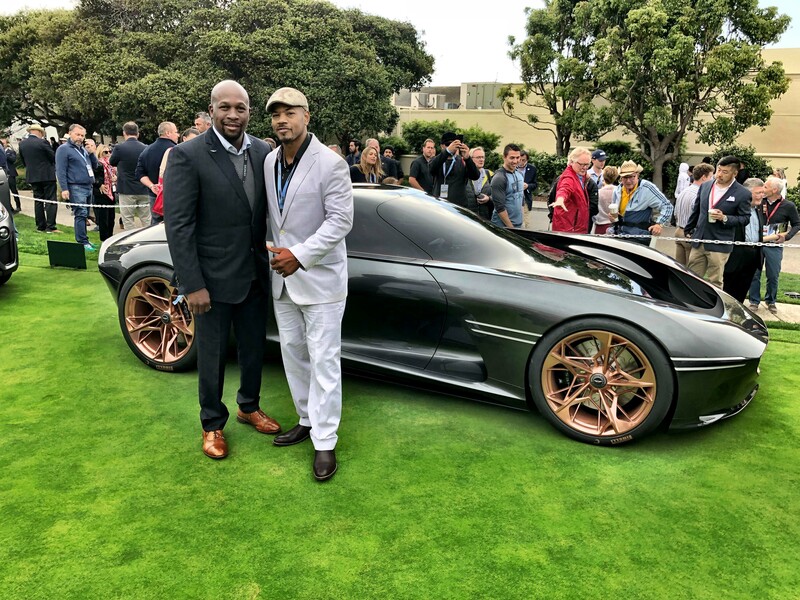 As the British say, “it’s the business!” Named after the largest diamond ever discovered which now resides in the British Crown Jewels, Cullinan is an all-terrain, high-bodied car that makes the idea of authentic, luxury off-road travel a reality for the first time. Luxury travel is now Effortless, Everywhere. 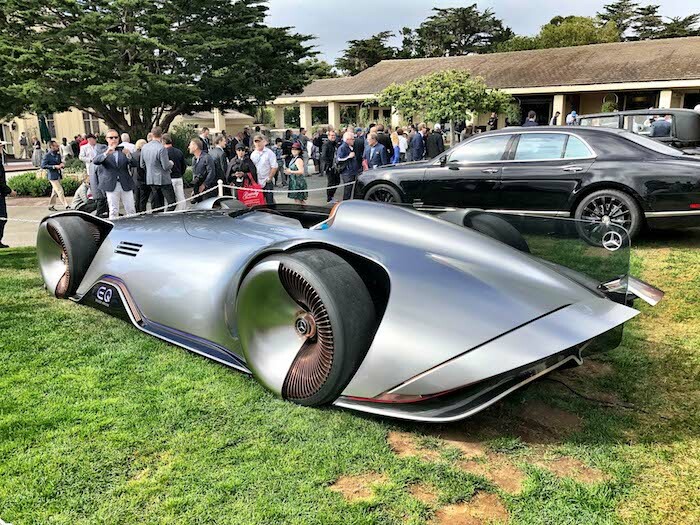 INFINITI’s Prototype 10 concept car is a daring electrified speedster that provides a window into the brand’s desire to deliver driving pleasure and thrilling performance from electrified powertrains. 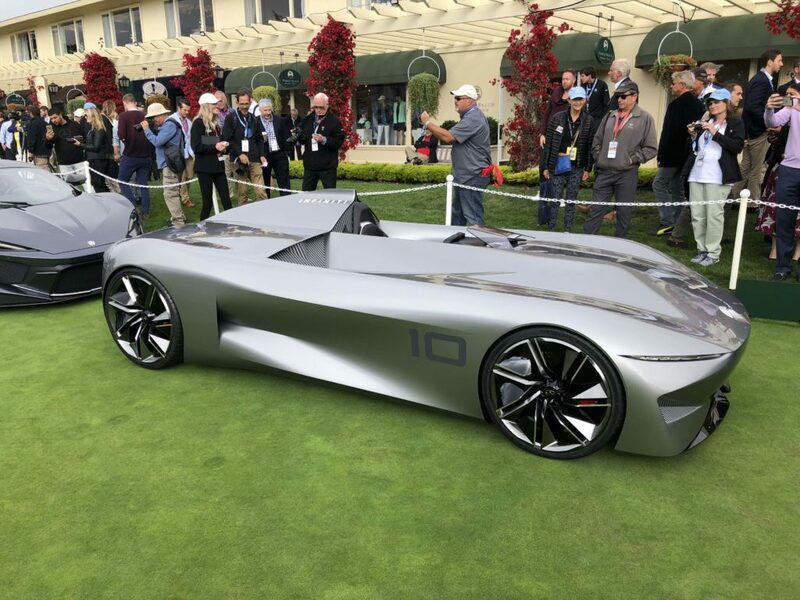 In creating the single-seat Prototype 10, INFINITI has re-imagined the classic speedster with a cool, clean and forward-looking design. 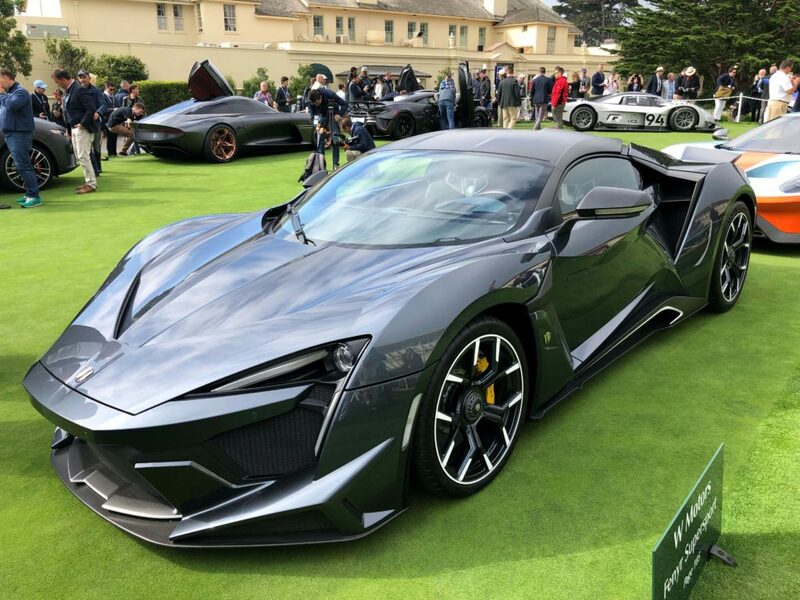 Quite impressive is the 800-horsepower German automaker RUF Automobile was able to produce for the 3.8-liter flat 6 in W Motors’ Fenyr Supersport. 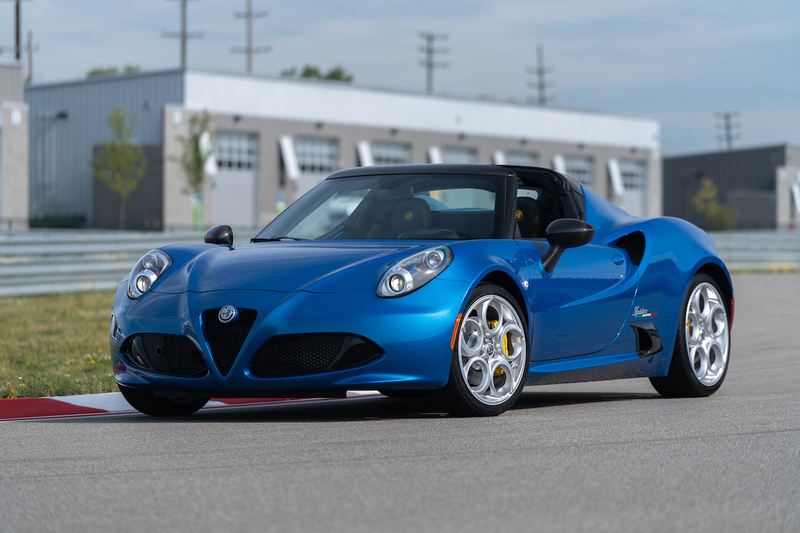 The performance-focused supercar can hit 0 to 62 mph in 2.7 seconds and sees a top speed of 248 mph. 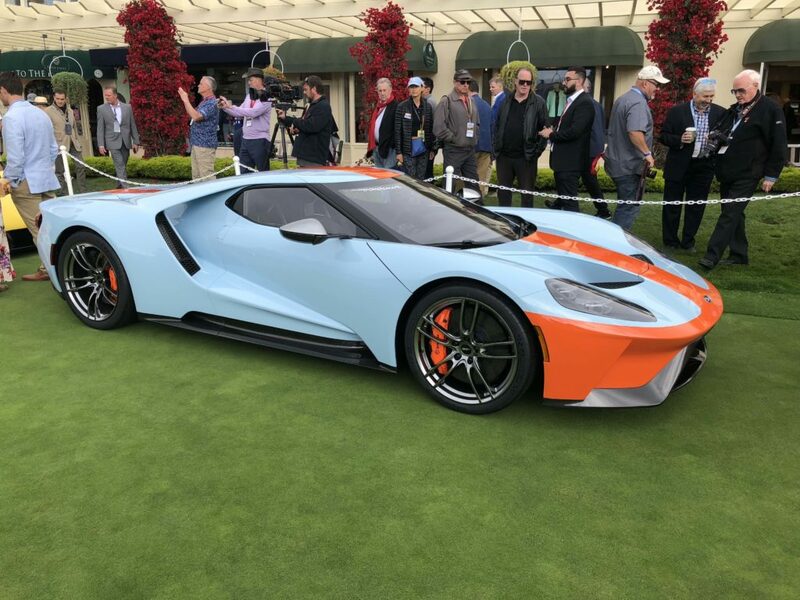 To celebrates the 50th anniversary of the 1968 and 1969 Le Mans-winning GT40 Ford launches the 2019 GT Heritage Edition with a unique Heritage Blue and Heritage Orange paint scheme. 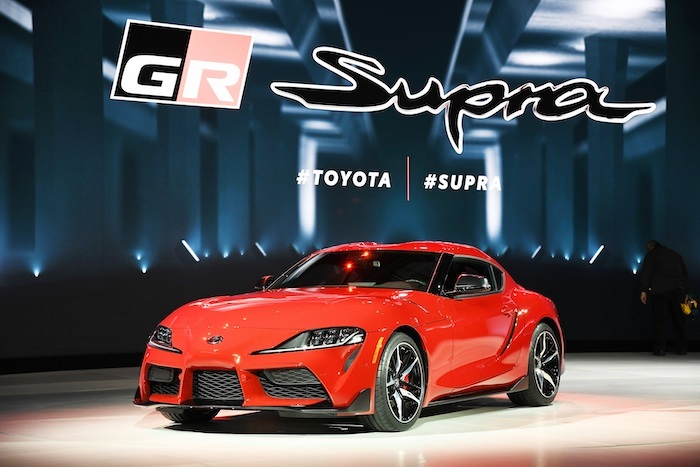 The supercar will have a limited production run of two years and features exposed carbon fiber accents with No. 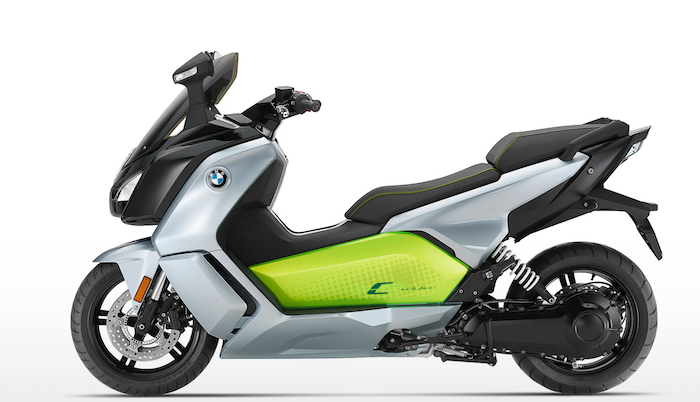 9 graphics for 2019 and No. 6 graphics for 2020. “We are delighted to partner with Ford to help the Gulf-themed Heritage Edition Ford GT become reality. 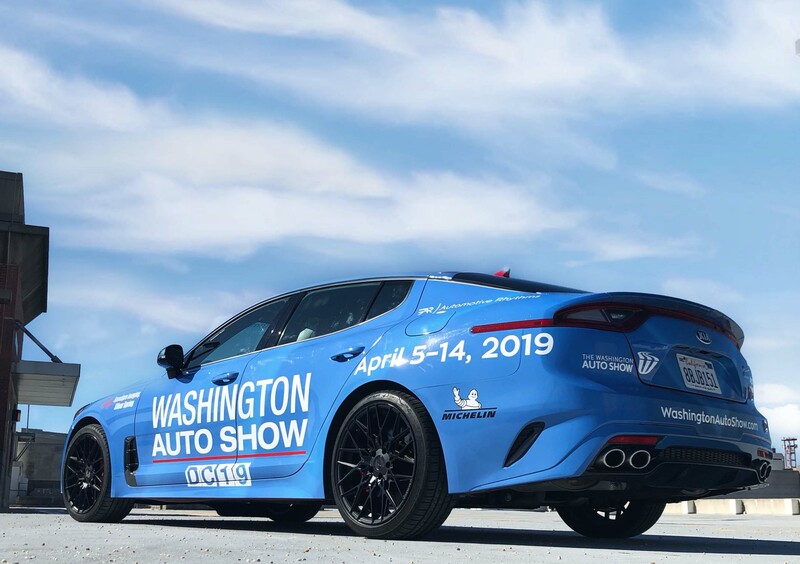 The Ford Marque has played a major role in creating Gulf’s place in motoring and motorsporting legend and the same is true in reverse,” enthused MD of Gulf Oil Lubricants India Ltd, Ravi Chawla. 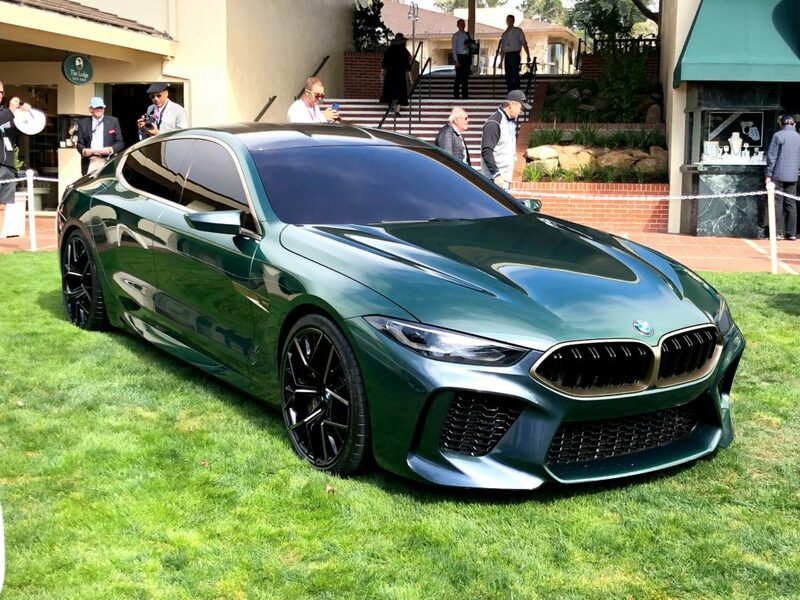 The letter “M” may just be the grandest in the auto industry and uplifts the 8-Series into something uniquely special. 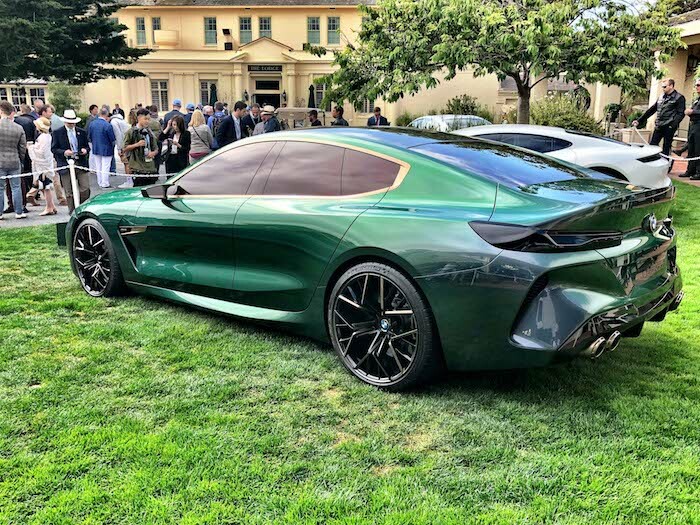 Sitting on distinctive 21” M light-alloy wheels and adorned in a Green Goblin hue the BMW M8 Gran Coupe Concept was an eyecatcher on the Concept Lawn. 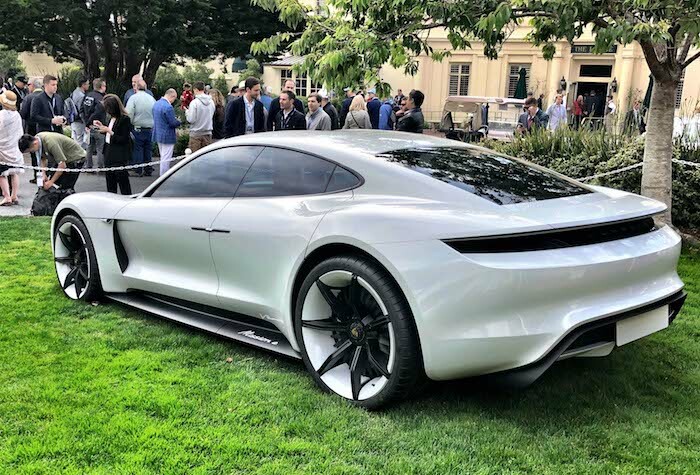 It was displayed between the Porsche Mission E Concept and the Audi PB17 e-Tron and its all-electric power. 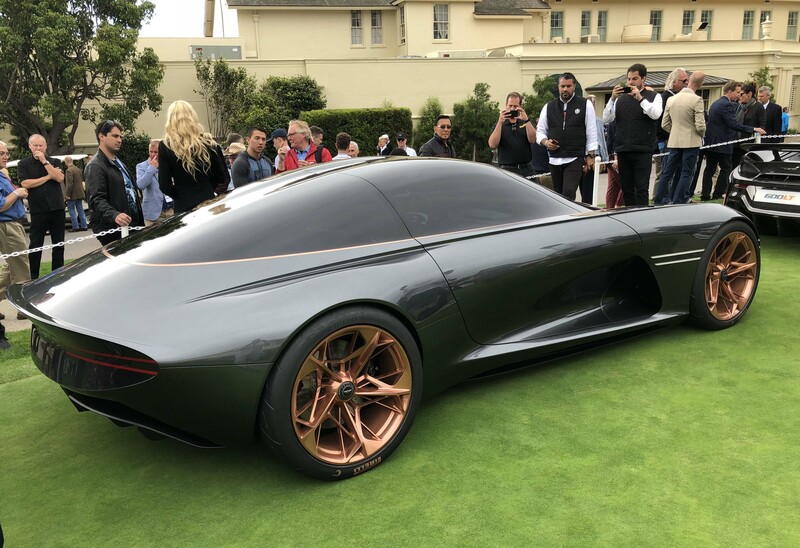 While on the subject the e-Tron was engineered with a movable steering wheel that shifts to center upon request, 670-horsepower, a 0 to 60 mph time of 2 secs, a 95 kwh battery and a clear grille to allow drivers to view the road ahead. 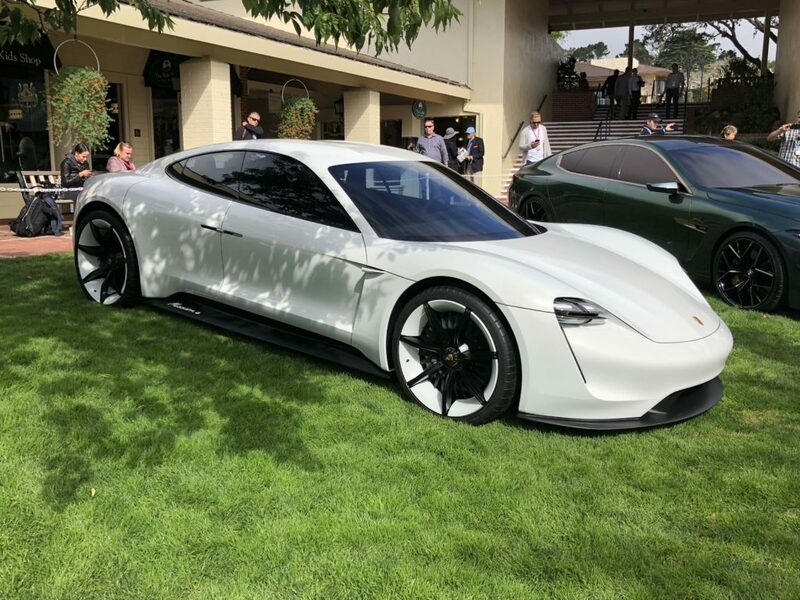 Is it too soon to say we’re ecstatically looking forward to the Concept Lawn 2020? We don’t think so! Enjoy the gallery.